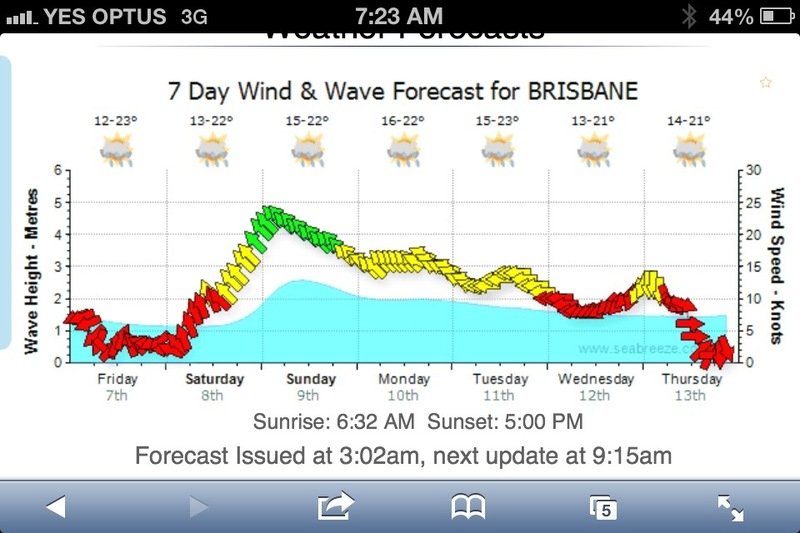 It’s like the weather gods are trying to make us embrace things other than spearfishing, boating (motor) or surfing at our favourite spot… Or to take a day off work!! Today would have been magnificent to get out, even though it is overcast. Many other spearos are apparently not working. As I write this I am sitting on the train, going to work like a good girl. As far as I’m aware Ryan is going to work too…. It’s a long weekend. We have Monday off. What are we going to do?? I am determined to find some sort of adventure. Feeling restless. 65 days until we go to Samoa. Who’s counting right? Check back next week to see whether we found any adventures. Obviously these people wanted to go caravanning. 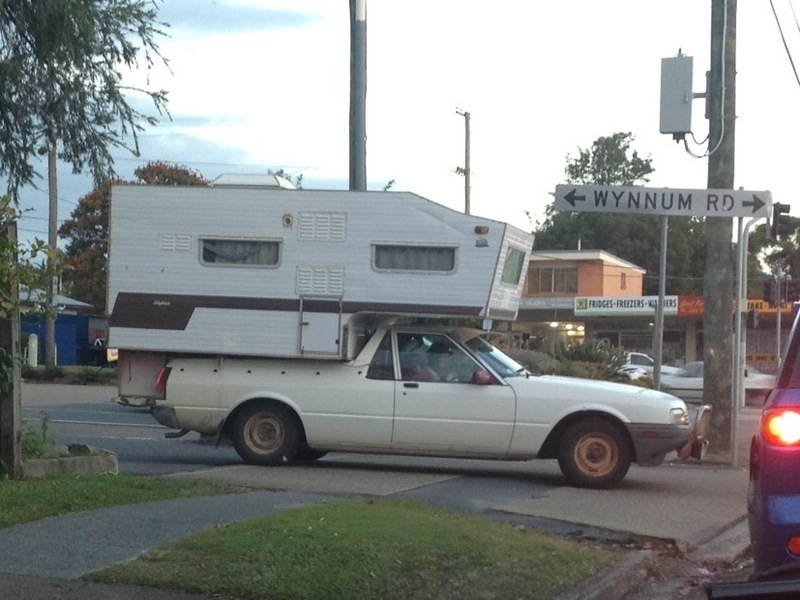 What better way than by dropping an old caravan onto the tray of an old ute. Good on them. Making what the best of what they have.